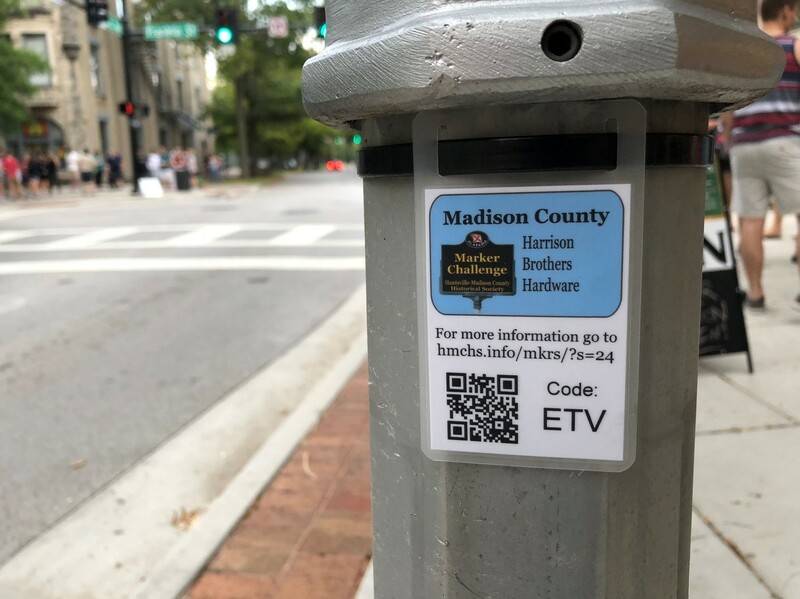 In honor of Alabama’s Bicentennial celebration, there’s now an easy way for anyone to become an expert in Huntsville history in just a few easy steps. Well, maybe more than just a few steps. Maybe even enough steps to satisfy your Fitbit or close your Apple rings. But they are easy, and they come up with amazing scenery. 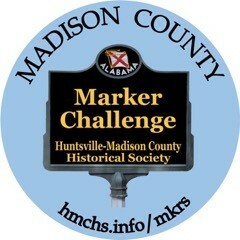 In honor the Bicentennial, the Huntsville/Madison County Historical Society has launched the “Madison County Marker Challenge.” It&apos;s a handy and simple guide to visiting all of the county’s more than 125 historical markers. 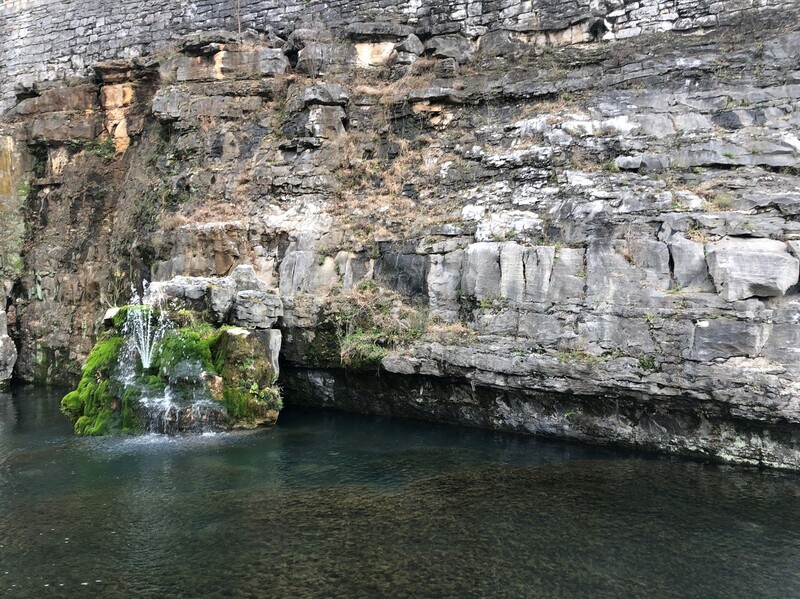 The Challenge will divide the markers into a series of trails, ranging from one easily walked in a morning or afternoon, to one you’ll have to drive and may want to break up over multiple outings. The first trail covers the downtown area, and is a great introduction to local history. Alabama’s Bicentennial celebration is not only about how Alabama became a state 200 years ago, it’s a celebration of the 200 years of history since then. The first Marker Challenge trail will give you a taste of both. 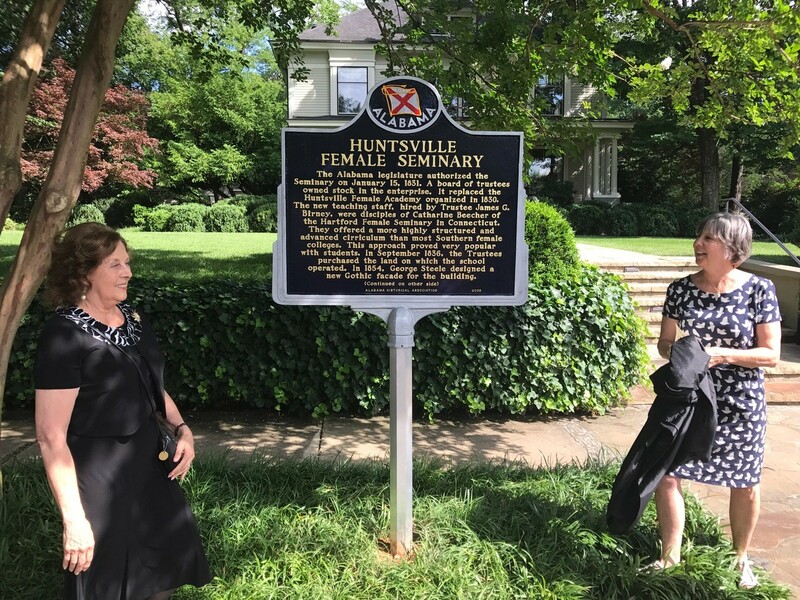 Easily able to be covered on foot, the first trail wends through downtown Huntsville, brings you to the spot where Alabama’s first constitution was signed, but covers much more than that. You’ll see spots where two different American presidents visited early Huntsville. Walk by the home of the second governor of the state of Alabama. You’ll visit the spot where a notorious outlaw was put on trail, and the birthplace of an “uninhibited” actress who’s one of Huntsville’s most-famous celebrities. And since you’re right in the heart of downtown, if you work up an appetite during your exploration, pop into one of several downtown restaurants for a break. If you feel the need to share the excitement of local history, gift shops at Harrison Brothers Hardware and Constitution Hall Park have a variety of unique souvenirs to take back home. Trail 2 covers a slight larger area, covering the greater downtown beyond what’s on the first trail. You’ll see the birthplace of Huntsville. Visit sites connected to a former slave who went on to help found a university. You’ll learn more about two men who played huge roles in making Huntsville the Rocket City. And, really, Huntsville’s beautiful Big Spring Park isn’t a bad place to be learning about history. The third trail spans the city of Huntsville, and brings you to the oldest operating cemetery in the South. It takes you back in time to when textile mills dominated Huntsville’s economy and culture. It also swings by one of the Rocket City’s earlier missiles. Finally you will see a maker that honors African-American soldiers who fought alongside Teddy Roosevelt in the Spanish-American War. Trail 4 takes you atop the natural beauty of Monte Sano mountain. The fifth trail will lead you out through Madison County. While many people will enjoy the Marker Challenge as a fun way to see interesting sites and learn some fascinating history, you may have that one person in your group who feels like they’d deserve a prize for doing something like that. The good news is, even that person is in luck. Part of the motivation for creating the marker challenge is to inspire students to learn more about history. So the marker challenge app provides digital certificates to anyone (yes, anyone) completing a trail.